Uwaaaa... I want the design one! :D Do you think they have for Ipad Air as well? Hi. My name is Jannah a.k.a. I-am-cheekykitty.blogspot.com. I'm new to your blog. Love the layout. Very cute, bright and attractive. 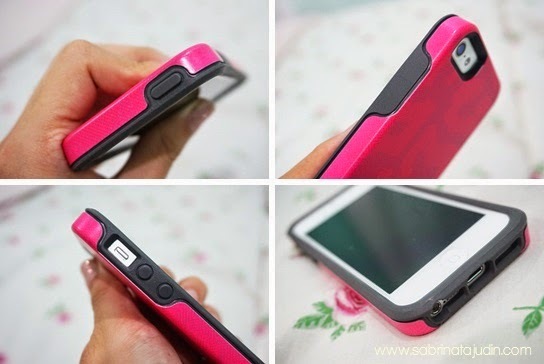 Was wondering, any suggestions where I can find cute phone casings for Samsung S4? I am currently looking out for that vintage cassette player look. Thank you so much dear, hello to you! Hm.. I'm not sure where, but I bet most Instagram Shop have them! try to look for them using hashtags :) Hope i helped!